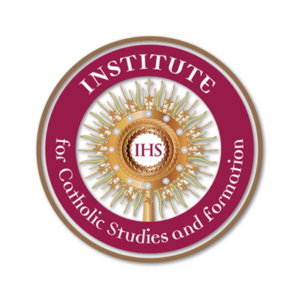 Get inspired and advance your learning with a FREE 8-week fall course, Exploring the Mass, from The Institute for Catholic Studies (Deeper Waters Program for Adult Education). 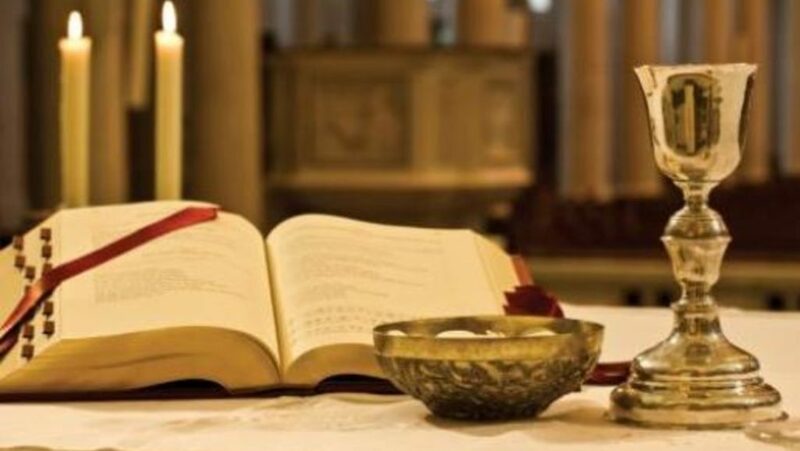 In this 8-week class, you’ll be guided through a basic theological understanding of the Holy Sacrifice of the Mass, which will include its history and development, an exploration of its symbols and gestures, and its importance in Christ’s work of salvation. The spiritual realities and physical attributes of the Mass. Sacred objects and their use: sights, sounds, and smells. Inside the Mass: words, actions and gestures of the clergy and congregation. The priesthood and the Mass: an inseparable bond. Fr. 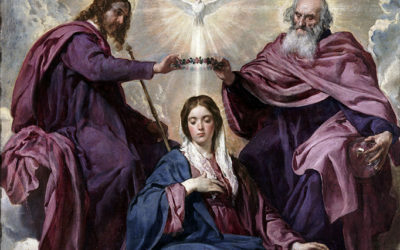 Shawn Roser earned his Bachelor of Arts degree in philosophy from St. John Vianney College Seminary in Miami, and his Bachelor of Sacred Theology degree from the Pontifical Gregorian University in Rome. He also completed additional studies in Catholic Spirituality at the Pontifical University of St. Thomas Aquinas in Rome. He was ordained a transitional deacon in the Papal Basilica of St. Peter at the Vatican and later was ordained a priest for the Diocese of Venice at Epiphany Cathedral on July 14, 2018. Prior to seminary, Fr. Roser served in the United States Air Force Reserves and also holds a Private Pilot’s License. We at the Institute are committed to equipping the next wave of teachers and evangelists with the tools they need to spread the gospel and deepen the faith of the culture we live in.